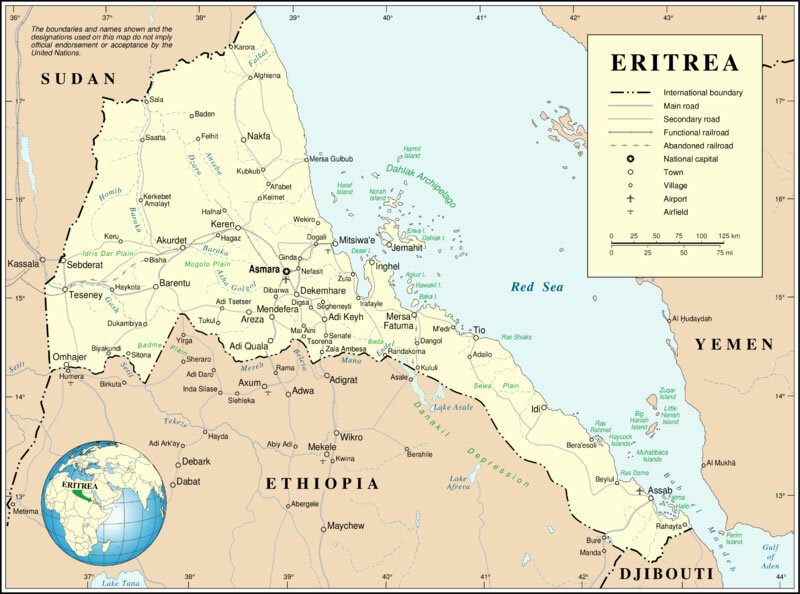 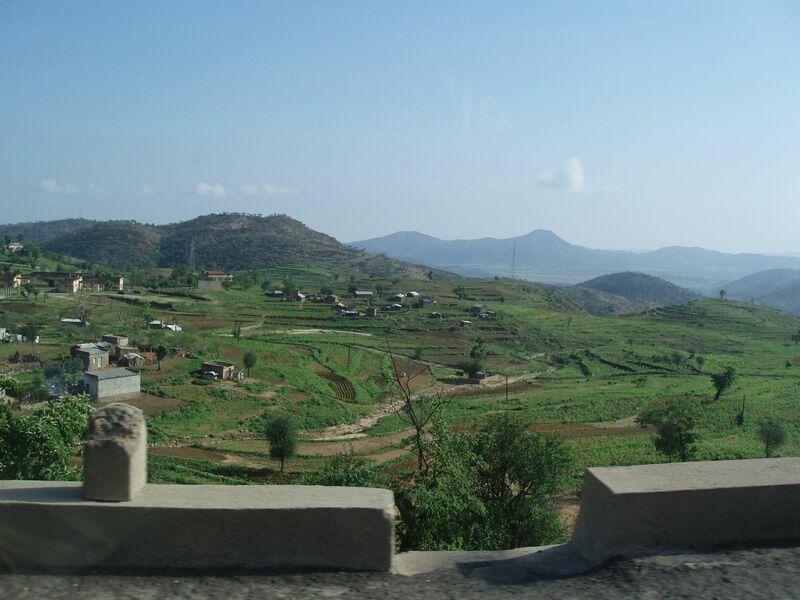 Eritrea has a population of 6,086,495 people, Eritrea's capital city is Asmara and largest city Asmara. 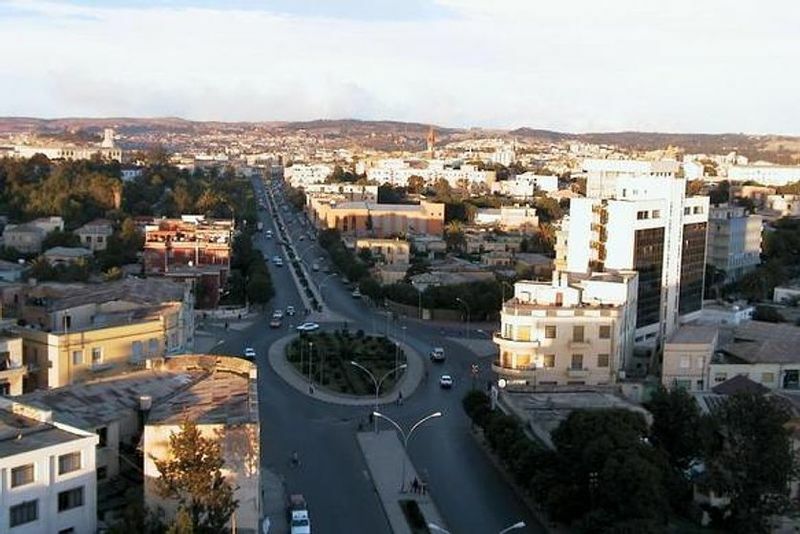 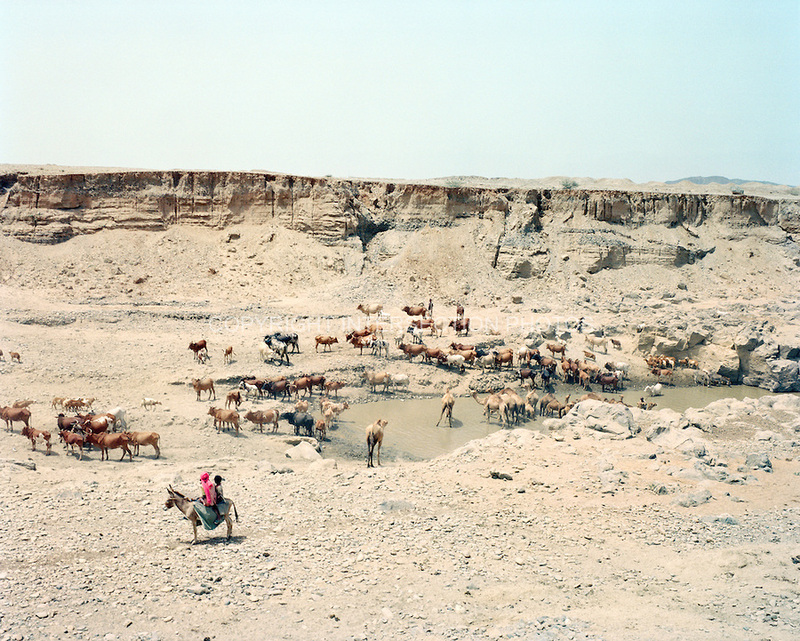 Eritrea personel income per capita $549, jobless rate and its currency Nakfa (ERN) . 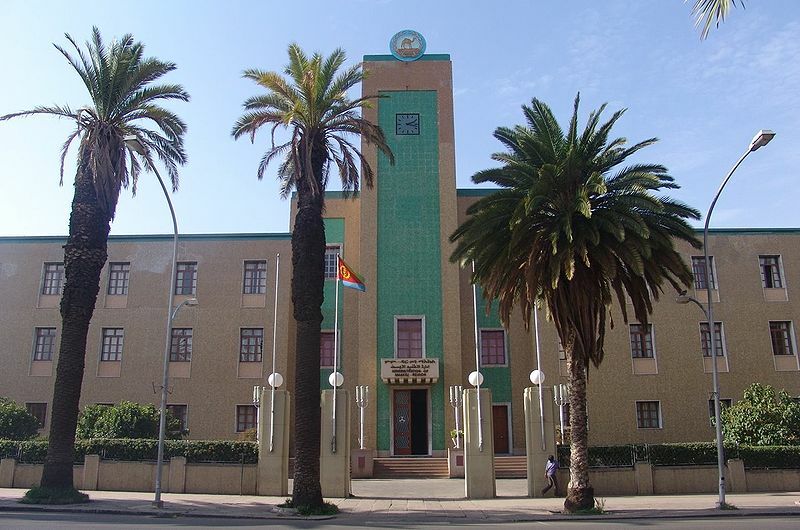 Eritrea official languages and mostly spoken dialects are Tigrinya, Arabic, English, ethnics groups : 55% Tigrinya, 30% Tigre, 4% Saho, 2% Kunama, 2% Rashaida, 2% Bilen, 5% others. 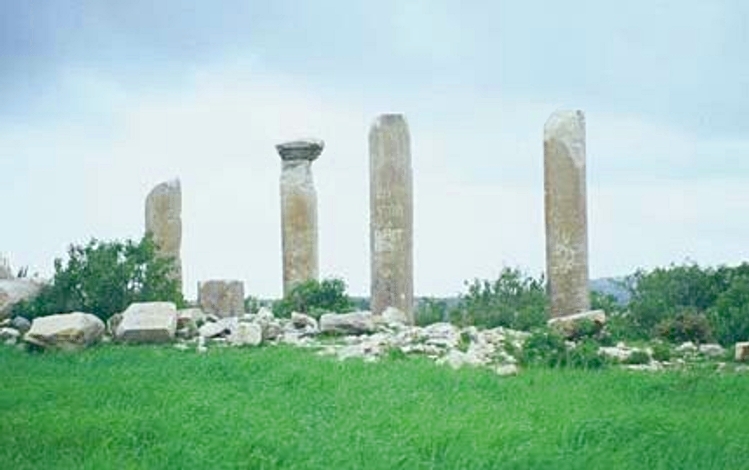 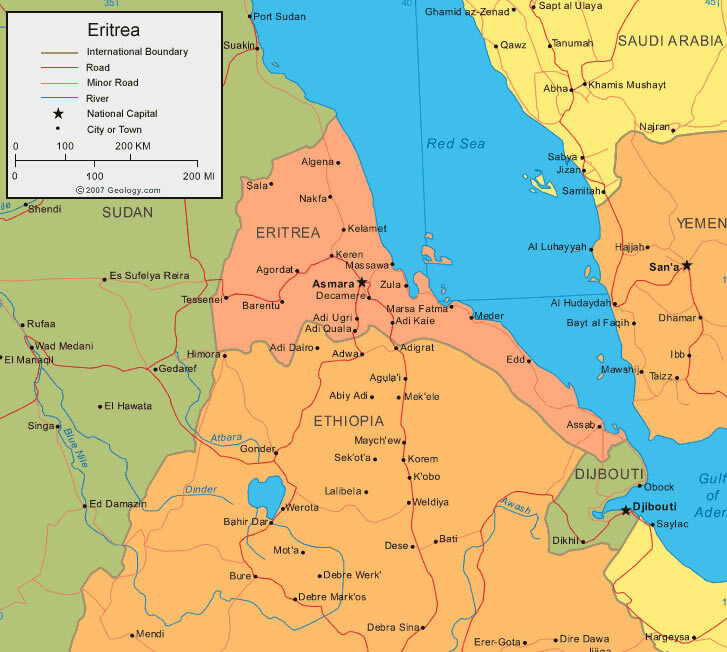 Eritrea has 117,600 km2 (101th) - 45,405 sq mi , its GDP (Gross Domestic Product) is $3.108 billion. 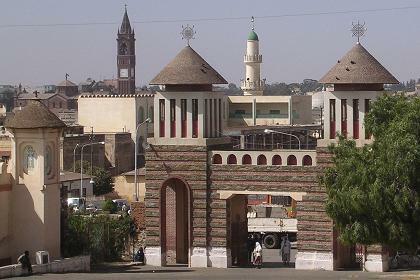 Eritrea president Isaias Afewerki and prime minister . Languages : Tigrinya, Arabic, English, Ethnicity : 55% Tigrinya, 30% Tigre, 4% Saho, 2% Kunama, 2% Rashaida, 2% Bilen, 5% others.